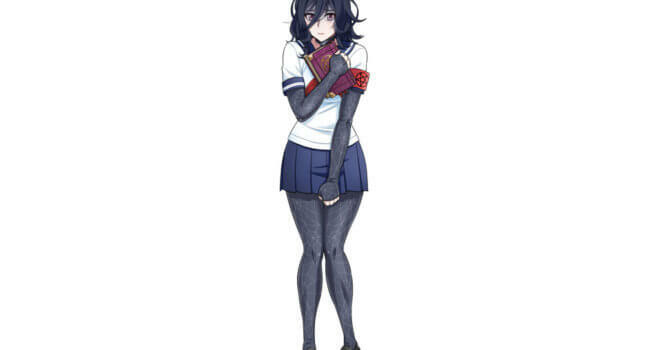 In the game Yandere Simulator, one of your rivals is Oka Ruto. She is a shy, creepy girl who is the leader of the occult club at the school. You can buy a Japanese sailor school uniform or DIY it by following this video tutorial.